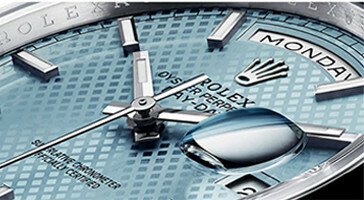 Launched in 1945, it was the first self-winding waterproof chronometer wristwatch to display the date in a window at 3 o'clock on the dial, and consolidated all the major innovations that Rolex had contributed to the modern wristwatch until then. 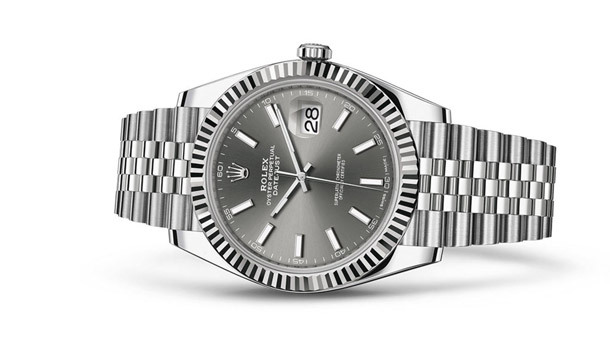 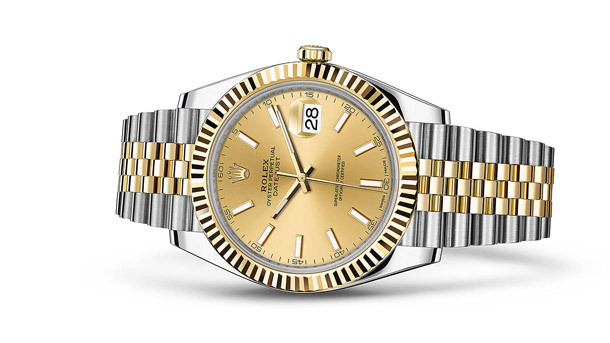 Aesthetically, the Datejust has spanned eras while retaining the enduring codes that today still make it one of the most recognizable of watches. 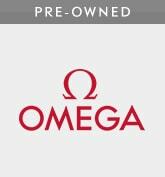 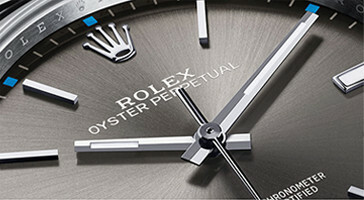 Invented by Rolex in 1953, the Cyclops lens enhances the date aperture, magnifying the date display for easy reading. 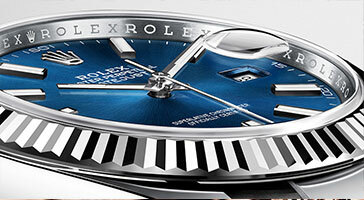 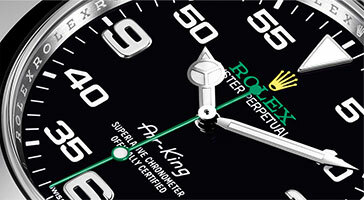 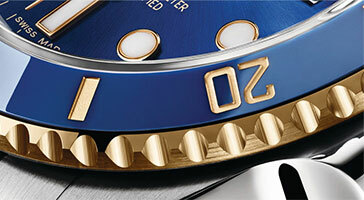 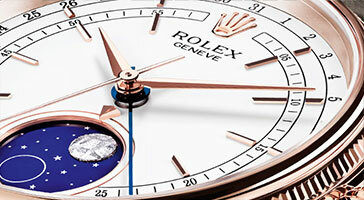 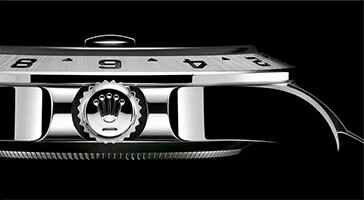 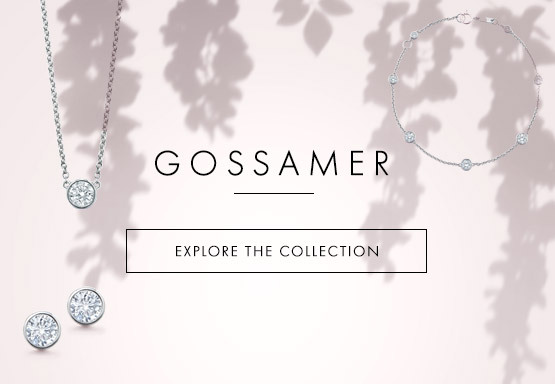 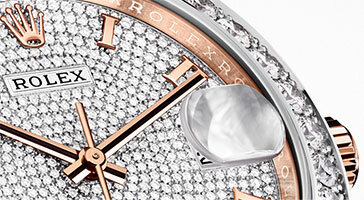 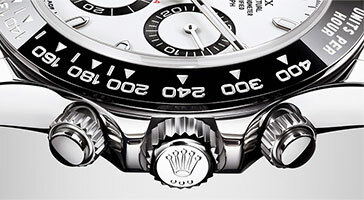 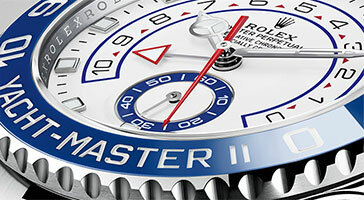 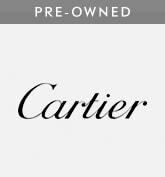 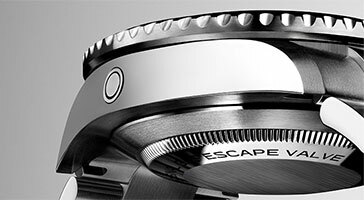 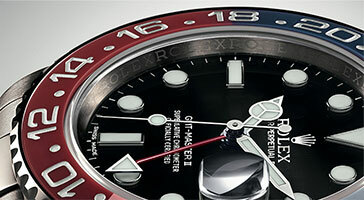 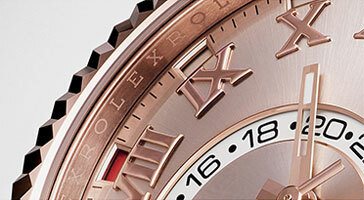 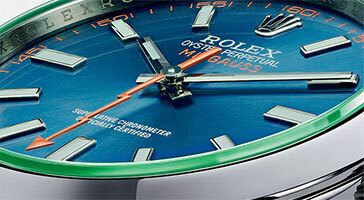 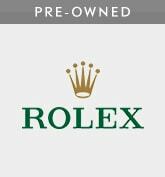 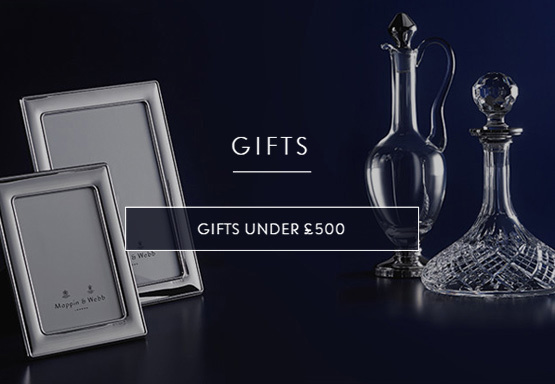 It is one of the most distinctive and recognisable Rolex features. 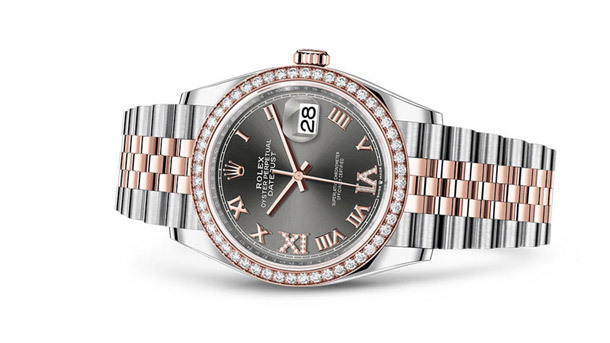 The Lady-Datejust, which appeared in 1957, was the first ladies' version of classic Rolex date chronometer, the Datejust, carrying its heritage of timeless elegance and functionality in an exquisite size suited to a woman's wrist. 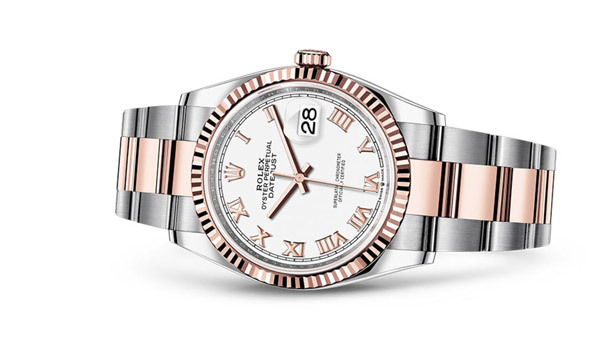 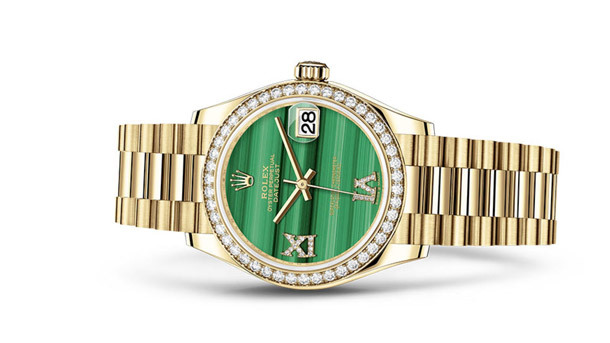 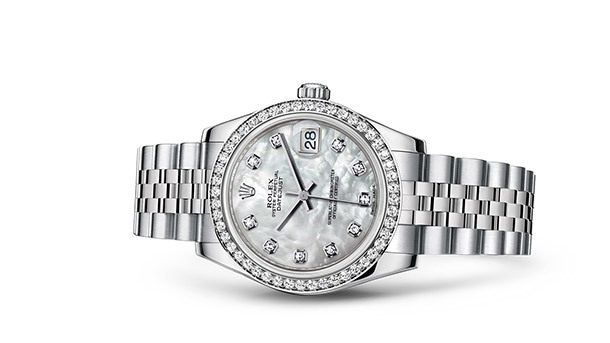 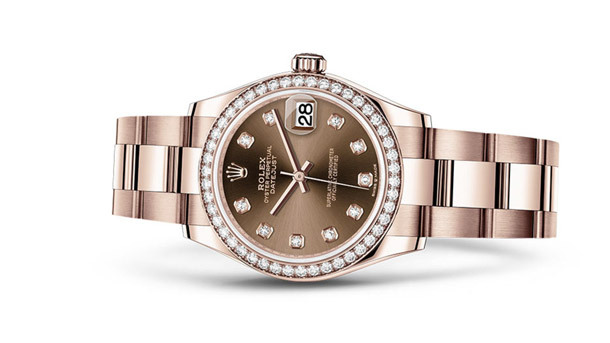 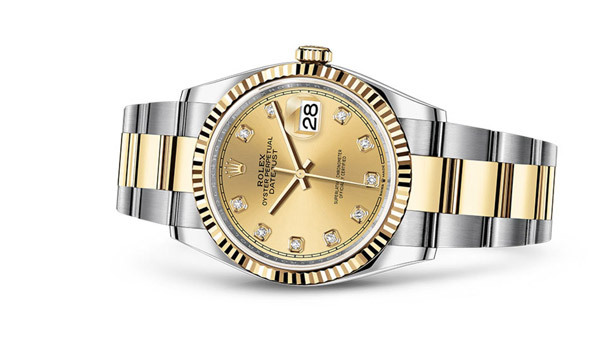 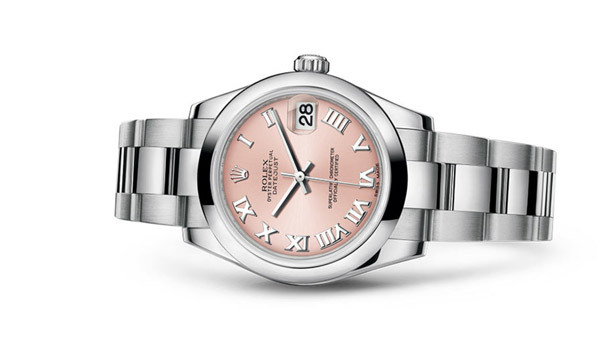 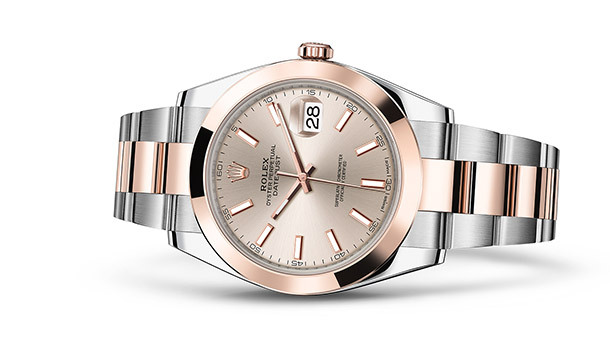 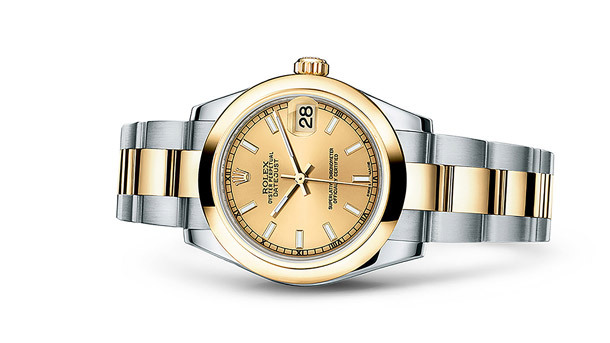 The Rolex Lady-Datejust comes in a wealth of versions to perfectly reflect the different personalities of its wearers. 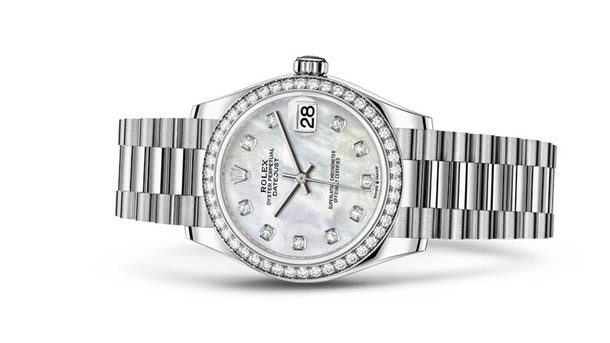 The range of materials and colours of the Lady-Datejust is equalled only by the variety of bracelets and dials that add to its style.